Former state senator John Tyson died Monday at 91, surrounded by his family. A graduate of the University of Alabama, Tyson went on to serve in the U.S. Navy during World War II as well as the Korean War as a naval aviator. He remained in the Naval Reserves as a pilot and as Judge Advocate General for over 40 years, retiring at the rank of Commander. His dedication to the military didn’t stop there, Tyson is credited for his tireless work to bring a veteran’s cemetery and a VA Level One hospital to the Gulf Coast. And in 2001, he was named the Reserve Officers Association Veteran of the Year. Following his time in the military, Tyson served in the Alabama House of Representatives, and later the Alabama state Senate. There, he sponsored the legislation and was one of the founders of the University of South Alabama. He was also the chief sponsor of the legislation to bring the U.S.S. 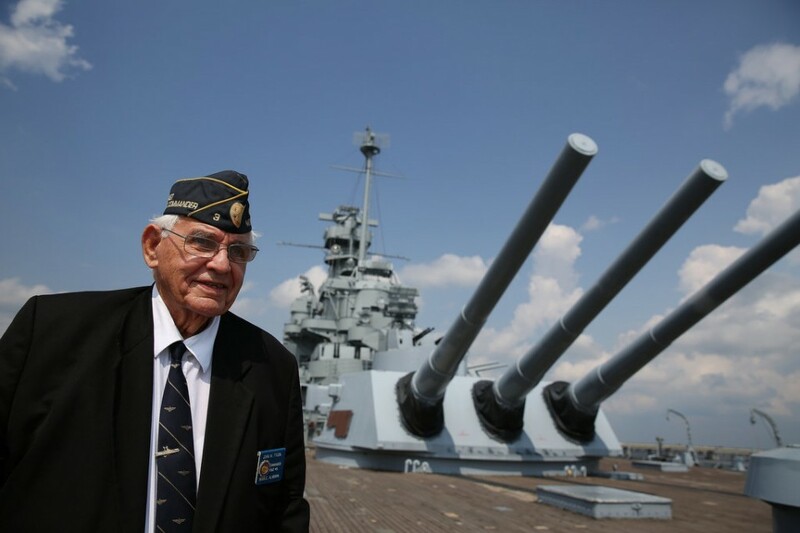 Alabama Battleship to Mobile as a war memorial. A prominent resident of Mobile, Tyson was named Mobilian of the Year in 1997. Visitation will be held Sunday, Nov. 13 at the Radney Funeral Home (3155 Dauphin St., Mobile). It will also be held Monday morning, Nov. 14, from 9-11 a.m. at Government Street Presbyterian Church (300 Government St., Mobile). Funeral services will begin at the church at 11 am. He is preceded in death by his wife of 60 years, Grace Harris Durant Tyson, daughter Mary Mighell Tyson Duffy, and granddaughter Holly.